Join us for an eight-piece string extravaganza! 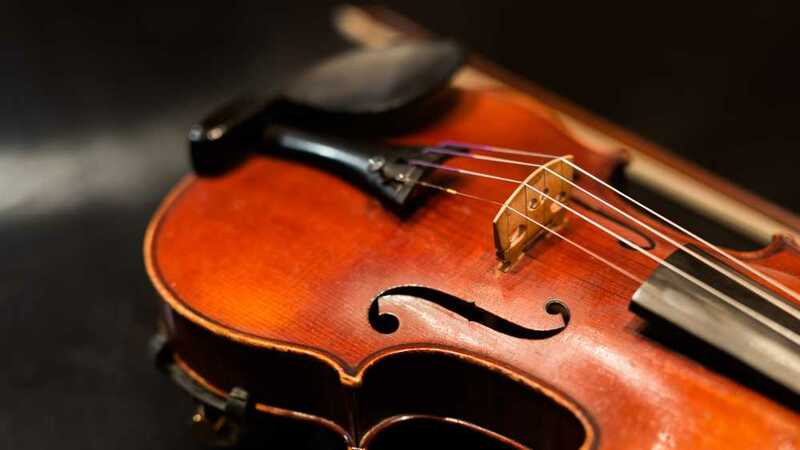 Featuring members of ArtNova Project, the LSO Chamber Series is delighted to present "Strings Spectacular." Enjoy an afternoon of music written for one of the largest ensembles in chamber music: the string octet.